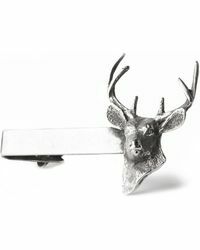 Now CFDA member, Jonathan Meizler has experimented during his career, turning his hand to directing, a sportswear line, couture, until he eventually founded Title of Work in 2011. 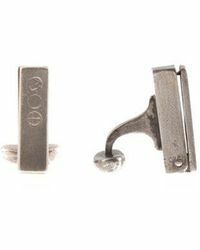 Originally starting out as a tie collection, the brand established itself in the accessories market by fusing traditional craftsmanship with modern design. 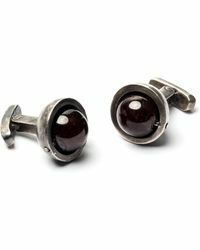 Now specializing in premium jewelry, Meizler prides himself on crafting all pieces using sterling silver and precious stones. 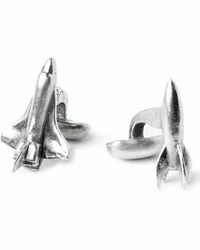 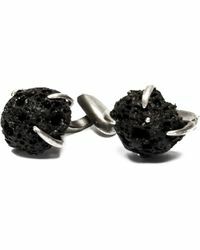 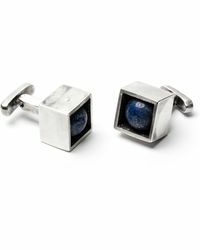 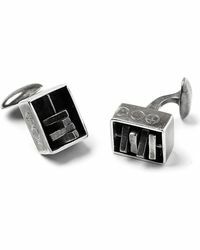 Their current selection of cuff links feature just that, with onyx and volcanic stones, as well as sleek silver designs that are bound to heighten luxurious shirts.